The trey like GIS helps to mitigate difficulties in improving geographical data of the country. Remote sensing and geographical information system (GIS) are the computer-based science technologies developed for acquiring relevant data to evaluate, manage, and monitor the information in digital form. The aerial photograph or satellite images are drawn to determine the watershed area. Systems study topography, soil type, and texture, temperature, rainfall practice, crop farming near the water resource. GIS is an advanced technology to store, manage and display data related to water management. The present, history and future details obtained from the system can be more helpful for future research. The software provides an important tool for monitoring water objects while checking the frequency and mapping the quality of water source. GIS works at regional and national level. It is a database management system which regulates the water quality and also monitors the environment management. GIS emphasize turbidity, phytoplankton, suspended particles, and dissolved organic particles in water. In fact, GIS technology focuses on monitoring and managing water resources and promoting sustainable use of it. This technology supplies information to formulate the water management policy. A flood warning is the major task of monitoring water resources and it requires very precise and accurate analysis. Many lives and properties were lost due to the occurrence of floods. In the same way, drought should be monitored since it normally has a negative impact as well. 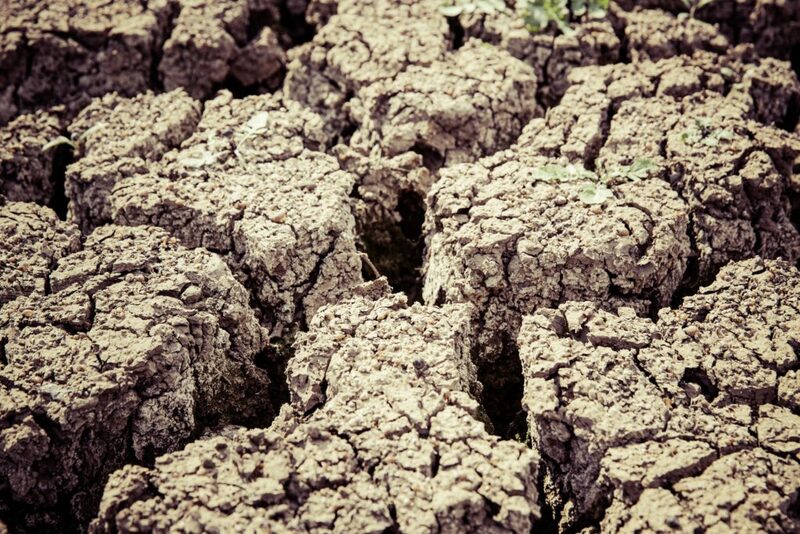 The flood reduction or drought monitoring programs are forecast by using GIS technology. GIS determines the range of disaster events like magnitudes, frequencies, depth, velocities so that it initially prevents such warnings. The pre-analysis done by GIS is reliable and it can reduce such calamities. Surface water risk management is fully determined due to the use of GIS. GIS controls the water pollution through the information obtained in the database. The software is able in displaying the more spatial hydrological data. A step by step process of overviewing the image can inform the weather condition. The data obtained from the surface water tells its precipitation and can predict the rainfall to occur. It provides the information related to the condition of watershed territory. It can estimate the risk of aquatic habitat regarding surrounding environment. 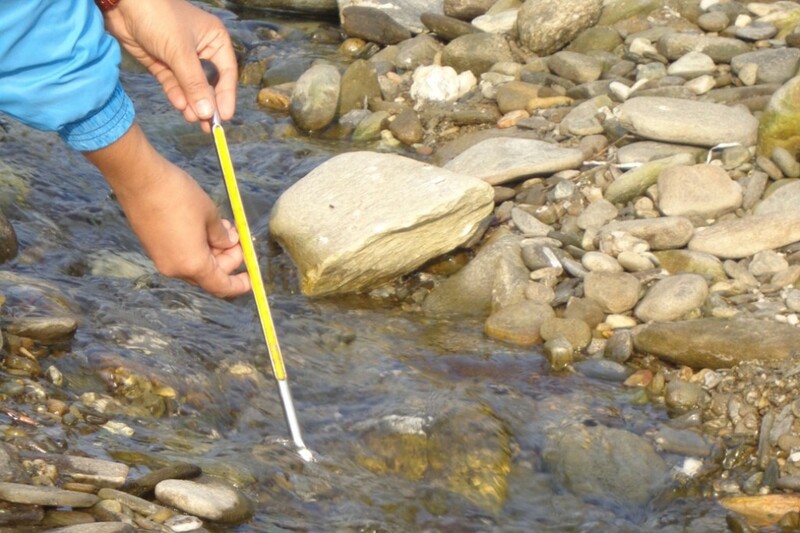 The pollution over the surface water describes the pesticides and chemicals which should not be used. GIS in groundwater helps to measure the depth of water source including its location and water quality. The groundwater source can be studied before drilling or constructing water source. The groundwater source may be at risk if it is not determined on time. GIS services give information about agricultural plants, landfills and other cause for water resource contamination due to the construction of groundwater source. Management of irrigation water system. GIS plays a vital role in planning, designing and monitoring water resource management. The relevant data provided as database aims to use this technique in a more convenient way. UIZ Company provides many applications of GIS in water resource monitoring.